More than 25 firefighting vehicles are on a mission to douse flames that have partially engulfed a critical space application center in India. The extent of damage and loss is yet to be ascertained. 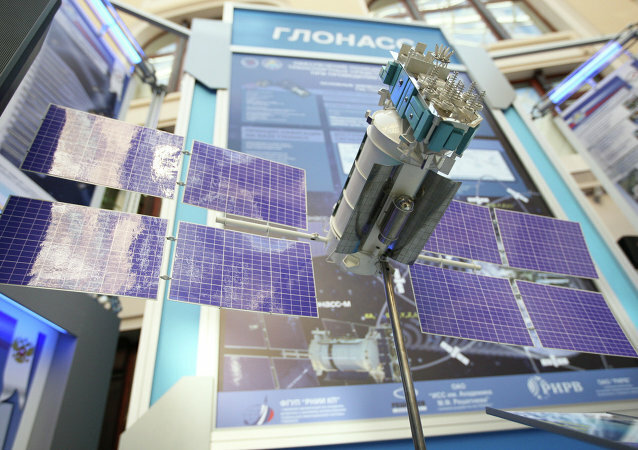 Russia’s GLONASS satellite navigation system will be fully operational before the end of this year, the Russian Space Systems head said in an interview, published Thursday.